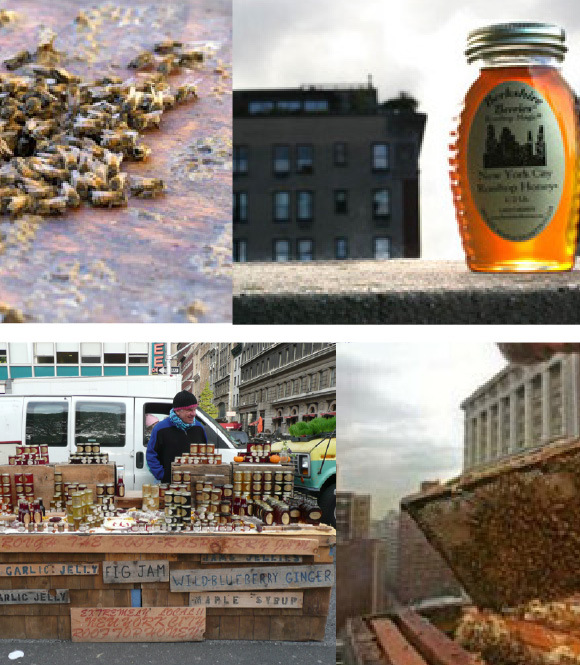 Bartering for hive space on many of Manhattan’s rooftops, the fact that this apiarist and his honey can even exist, much less thrive is purely magical! 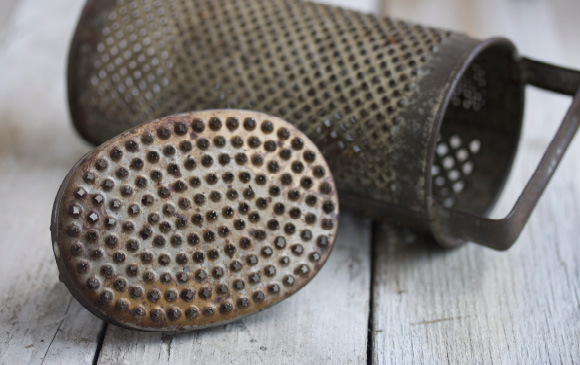 Recent obsession: patinated cheese and food graters from another century. So wonderfully rusty, textural and interestingly shaped – we can’t wait to shoot with them and on that note: are happy to report we’ve both gotten our tetanus booster shots! From fresh dough to pizza to pasta – we so enjoyed working with the delicious food and fresh ingredients in this dark, moody, rustic and delicious color palette! This film is so, so beautiful! 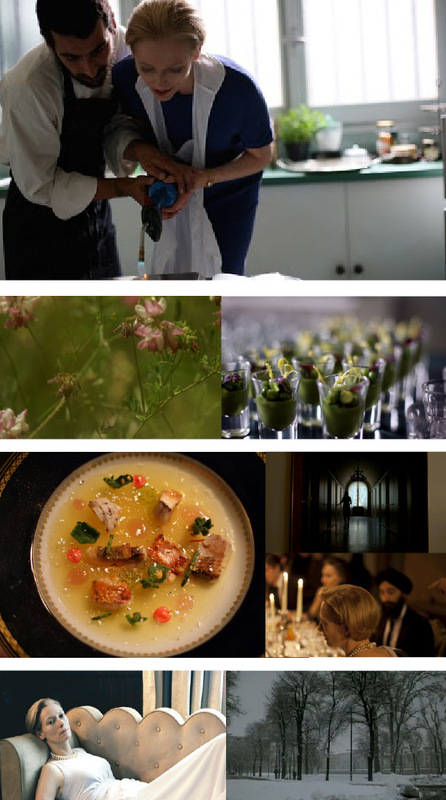 The love of food in this one is so incredibly special – not to mention Tilda Swinton’s love scene in the field and the stunning blanket of snow atop Milano in the opening scene – pure gorgeousness all the way! Constant obsession: The scallops ceviche with green peppers, lemon juice and hyssop flowers at ABC Kitchen. The mushroom & parmesan pizza with an egg in the center is equally out of this world, as are so many of the unique and artfully prepared dishes here – we’ve never tasted anything like this in our lives! When it comes to this Flatiron fave, we love the food, love the décor (down to every tiny antique and handmade modern tabletop detail and tiny floral arrangement!) and particularly love the whole locavore philosophy. We’ve been coming here every excuse we get since it opened last Spring and will continue to do so for the wonderful, seasonal and new experience each visit brings! ABC Kitchen starts taking dinner reservations one month in advance. tip: you can usually skip the wait and the trouble by arriving unfashionably early as a 5:30pm walk-in. Canal House volume #5 is out! Christoper Hirsheimer and Melissa Hamilton create such beautiful and relaxed recipes and menu ideas from wonderful, local sources in their quarterly cloth-bound publication. There is so much charm, care and personal history here – we are in constant awe, ladies!